Product prices and availability are accurate as of 2019-04-20 03:14:48 BST and are subject to change. Any price and availability information displayed on http://www.amazon.co.uk/ at the time of purchase will apply to the purchase of this product. 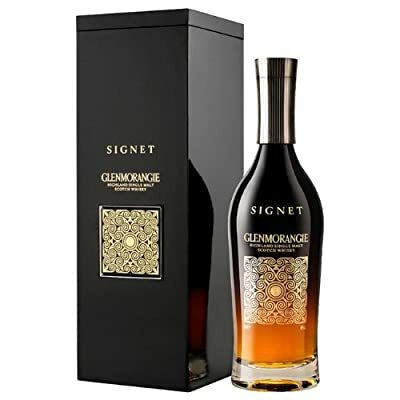 Highland single malt Scotch whisky Glenmorangie Signet is a unique innovation in whisky creation. An extraordinary marriage of rare high roast malt, our own single estate Cadboll barley and maturation in bespoke casks delivers an outstanding whisky of unprecedented style and taste. 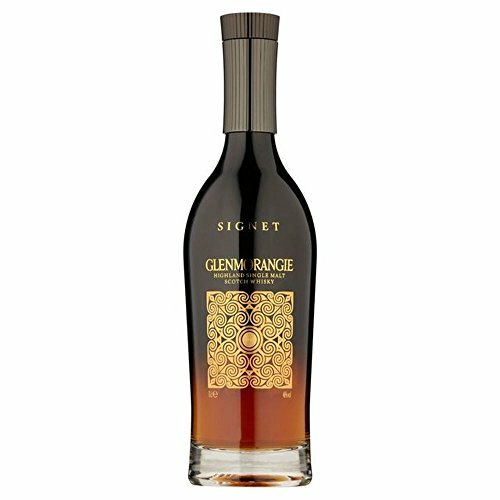 Bottled at 46% and non chill-filtered for a most voluptuous experience. 46.0% Vol.